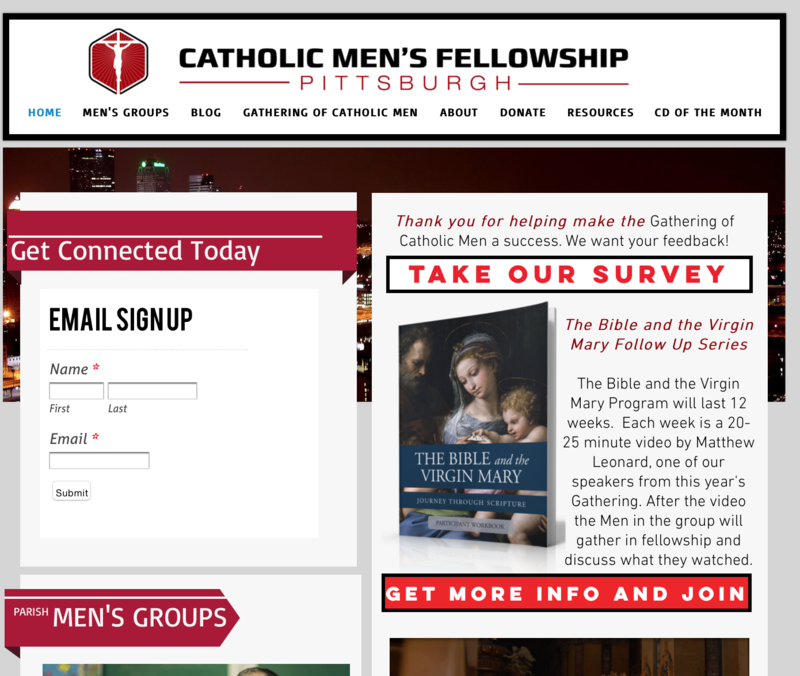 Websites for Churches that work. The service, expertise and value you need. I've work mostly with churches, ministries and non-profits. I understand the pressures, the delays, and even the politics that go with them at times. 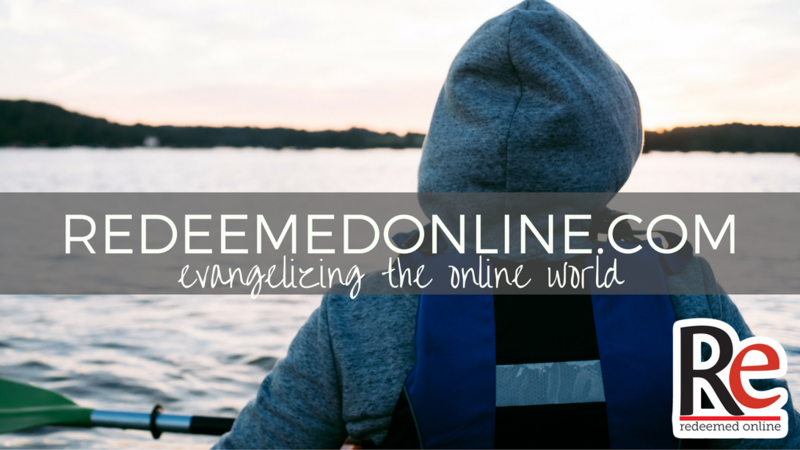 I can deliver with design but I am also passionate about ministry and can help with content. 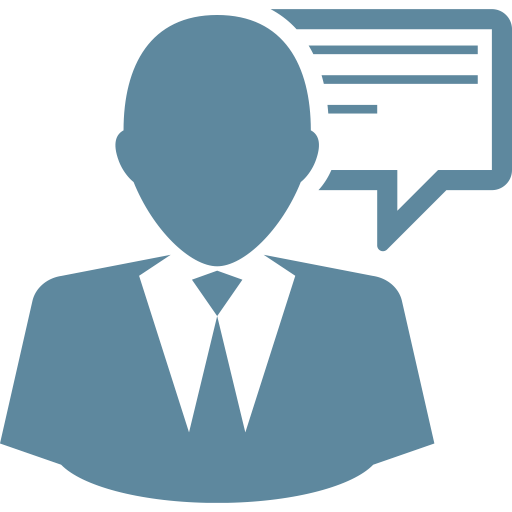 Your website is a living organism that needs care, maintenance, and development to operate at peak performance. The number one reason websites fail is there no plan for maintenance and upkeep. Maintenance contracts help you thrive and not just survive. HTML email is like email in High Definition. HTML email marketing allows you to deliver effective, professional designed emails along with providing the metrics and analytics you need to drive your church's communication. I love working with clients on specific needs. I have worked with clients one on one with a variety of issues including social media, parish based youth ministry including hiring and mentoring of new hires, fundraising and more. 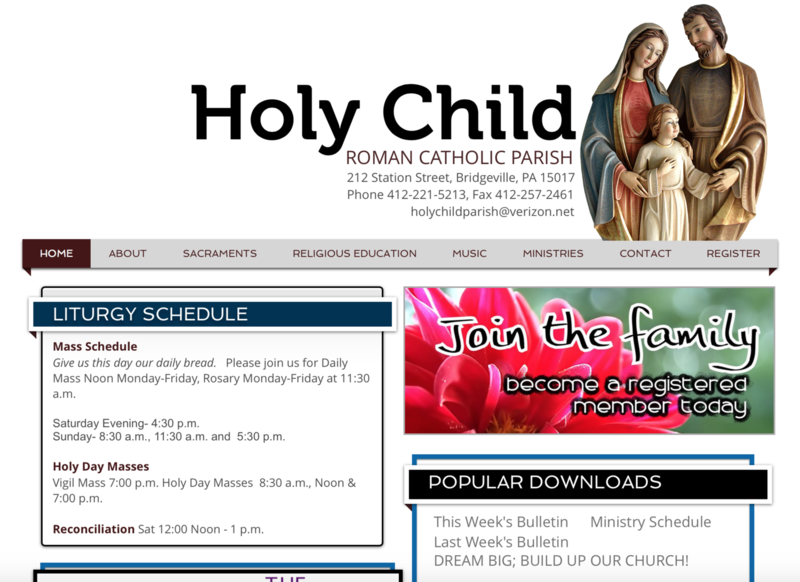 Web design and on going maintenance for this suburban parish. Web design and on going maintenance along with social media and email marketing. This is my design page, but I blog over at my other website redeemedonline.com. You'll want to check out my videos and blog posts there. Sign up for our email list so you don't miss out. © 2016 Glory Design Concepts. Contact me today at [email protected] or 412-979-5165. Let's connect. I can't wait to hear from you. I look forward to talking or emailing you soon. Use this form to contact me.